Listen to the song and complete the blanks. Practice listening / writing and simple past. Practice listening with a song! Atividade para praticar o uso de preposições e artigos. Atividade para praticar o uso de preposição e de combinação/contração de preposição e artigo. Música para praticar o uso do presente do indicativo e do presente do subjuntivo. Está sempre confuso na hora de usar SABER ou CONHECER? Pratique aqui! 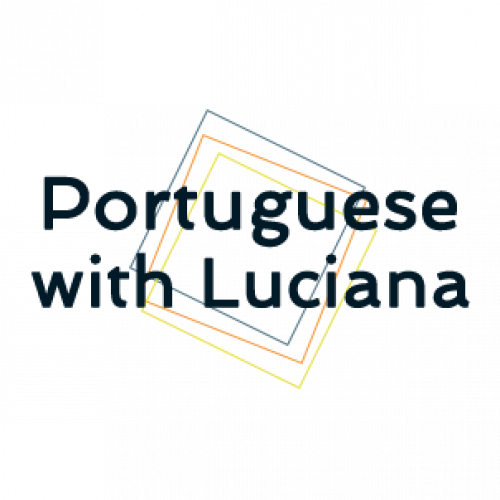 Practice mixed verb tenses in Portuguese - A1 level. 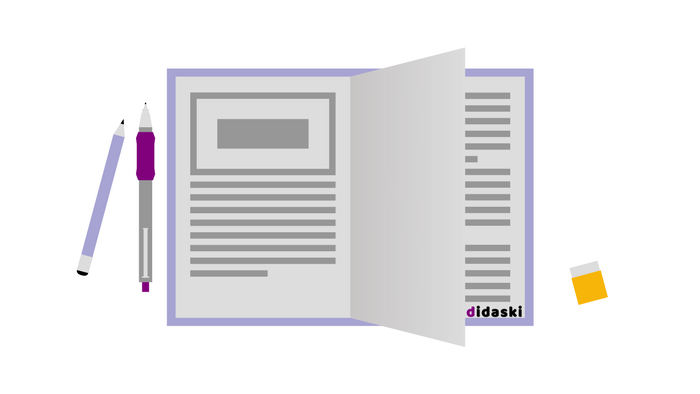 1 Connect Didaski to your website. or install the Didaski WordPress plugin and use the following shortcode in the post or page where you want to embed the activity. Attention: when you embed an activity on a page of your site, the activity featured image and the text for search engines don't work if you share the link of your page.